Stealth aircraft are designed to invisibly dominate the skies over the enemy territory. The Germans initiated stealth technology during the WW11 (Horten Ho 229). 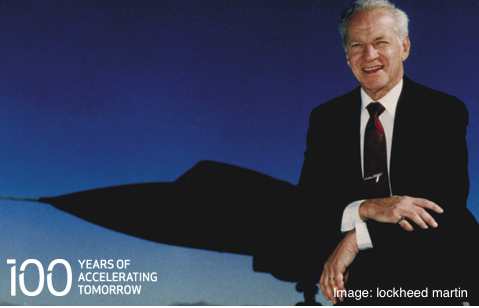 However full operational stealth Aircraft was the United States’ F117 Nighthawk (1981–2008). Today B-2 Spirit, the F-22 Raptor and the F-35 Lightning II are the known stealth aircraft in production. 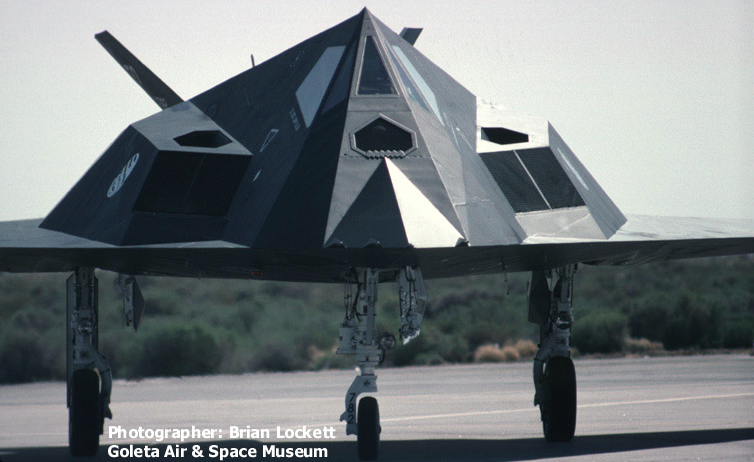 F117 nighthawk; stealth aircraft hide itself from Visual, Heat, Acoustic, Infrared and specially Radar. So how does it deceive indiscreet eyes? Aircraft is painted to camouflage; F117 Nighthawk is painted black and fly only in the night. Flat surfaced, diamond shape airframe deflects radar signals away from the transmitter; and also the airframe is covered with radar absorbing material.